Welcome to "Condition: Health News That Matters"
As I considered my own goals, I realized I needed to do something richer than a conventional book. I get a lot of my information from online news platforms: digital versions of the New York Times and the Washington Post, Democracy Now, Real News, etc. What I like about these platforms is that they present information from a variety of perspectives. And different forms of media are included on the sites, from simple text to audio, podcasts, and video. As I thought about my book project, I realized that what I really wanted to do was to create one of these digital platforms. It seemed the best way to express my point of view was to do it online. And so the seed of Condition: Health News That Matters took root. 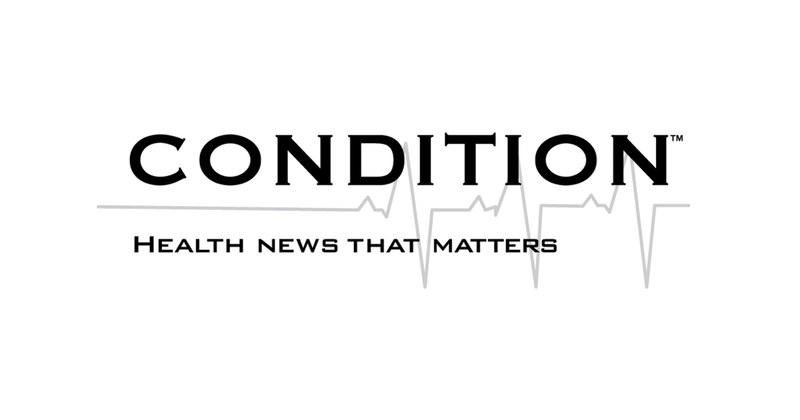 Condition is a health news and information website. I curate all of the content. 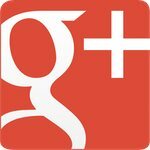 There are articles from a variety of publications that are of interest to me, and which I believe would be of interest to others. 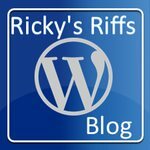 The site also hosts “Ricky’s Riffs,” a blog that I’ve been writing since 2012. I have a column called “Perspectives,” a forum where the many fantastic practitioners/healers I have come to know through the years can share their unique professional and personal perspectives. 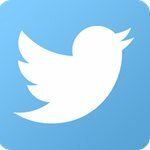 There is a Twitter feed where information is posted on a daily (and sometimes hourly) basis. There are book and product reviews and a podcast called “Health Grooves: Speaking to Healers About Healing.” The last section on the site is titled “Events, Activities, Healing.” Here I recommend real-life activities that people can engage in to facilitate and support their health and healing; activities that include mindfulness travel programs, medical clowning, krav-maga and more. It took me over a year to get to launch, working with a web designer and also running my ideas past friends and professional colleagues who gave me feedback on Condition’s look and content. Condition is an ongoing, organic project. And that is one of the things that I love most about this format. When a book is done, it is done: locked onto paper, frozen, unless and until a formal and labor intensive revision is made. But digital platforms are designed to be tweaked. Condition’s multi-media nature—featuring original and journalistic content curated from many sources—enables me to present my perspective in an integrated, multi-dimensional way. And there is something else. Throughout my career I have had the privilege of meeting and working with a large number of amazing practitioners, from acupuncturists to medical doctors to naturopaths to nutritionists. With Condition, I can promote their work—and enable those who visit the site to engage with these skilled healers. Finally, I am using the site for research. The site is a forum where I can collect the wisdom of master practitioners, from doctors to academics to artists, all of whom are dedicated to healing. I might even add some of my own experience into the mix. It will be interesting to see what grows out of this. Yes, there is a “payoff.” But that payoff is not monetary. This is a labor of love, not a business model. It is a platform to promote the work of others—and to showcase my own work. It is intended to help create a community of practitioners, patients and others interested in health and healing. I hope that you will join me on this journey, and that you find what I have to offer to be of value. 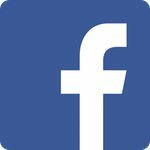 Please visit Condition, subscribe to the Condition newsletter (this will let you know when new material is released), “share” and “like” on Facebook, and follow me on Twitter. All of the buttons are right on the landing page. Thanks for reading. I hope to be in touch with you all!